After being disbanded and left untouched for 13 years, Soundgarden, the undisputed musical force of the 90s, have reunited and reignited. Etched in rock history, Soundgarden grew from the Pacific Northwest to act as a catalyst in the massive musical and cultural shift of the 90s. This musical era, later labelled as grunge in the industry, turned its back on the big budget, big attitude approach of the 80s. Soundgarden’s unique classic rock and metal delivery coupled with its early punk influence are once again bringing fans close to its musical and emotional intricacies. Upon its formation in 1984, Soundgarden quickly began to hone their art amongst other early Seattle area groups of the time. Bands such as The Melvins, Green River, Skin Yard, and Malfunkshun were all early incarnations of the later popularized grunge style. Soundgarden’s first 1987 EP release Screaming Life featured the single “Hunted Down” and was released on the now famous Sub Pop label. 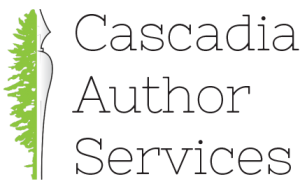 At this time two other infamous Seattle groups were formed — Nirvana and Alice in Chains. Soundgarden’s first full-length 1988 release Ultramega OK featured Kim Thayil on guitar, Hiro Yamamoto on bass, Matt Cameron (Pearl Jam) on drums, and Chris Cornell on vocals. “Maybe it’s a northwestern thing, maybe its part of the scene I came up through. We always insisted that we would conduct our lives and musical careers as everyone is created equal. There is no qualifying or quantifying my value over yours,” says Cornell. Although the album scored Soundgarden a Grammy nomination for best metal performance in 1990, its production and independent release under the SST label might have inhibited its wider success. By 1989, the band had signed a major label deal with A&M records. The release of Louder Than Love that year saw Soundgarden moving heavily toward their twisted classic approach. 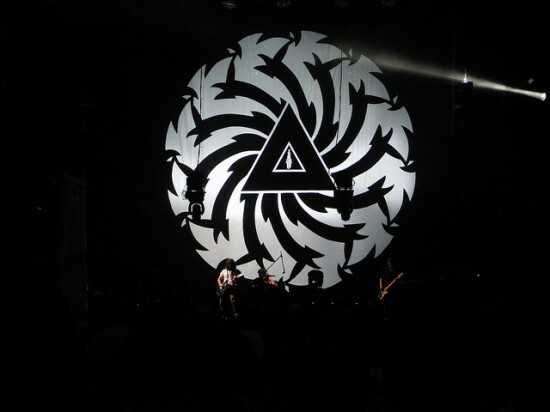 After further international touring, the hard rock classic Badmotorfinger was released in 1991. Creatively, it was a more cohesive effort. The band was further injected with life through contributions from their new bassist Ben Shepherd. Soundgarden delved further into use of odd time signatures and psychedelic departures, while also incorporating the Sabbath- and Zeppelin-inspired downtuned sludge from guitarist Thayil. 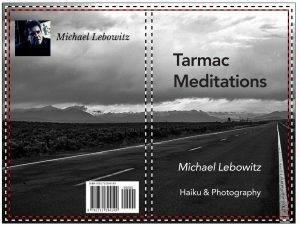 Working as an outstanding contrast to the precision wail of singer Chris Cornell, this deep and often dark musical landscape became what Soundgarden is known for. The release of Badmotorfinger in 1991 also brought the release of some landmark albums from fellow Seattle rockers, including Pearl Jam’s Ten and Nirvana’s Nevermind. Of the Seattle boom, Nirvana would be the first to break into the mainstream, popularizing the alternative Seattle rock scene dubbed as grunge. Recognized as the most successful and defining Soundgarden album, 1994’s Superunknown acted as the final blow to the wall between the band and the mainstream. Formed through emotional desperation and personal isolation, the album takes the listener fearlessly into the dark. Yet Superunknown contains a core strength through a variety of tension-building riffs, stylistic experimentation and soaring melodies. Superunknown contains some of the band’s most refined and developed songs to date, including the five singles “Black Hole Sun”, “Spoonman”, “My Wave”, “Fell On Black Days” and “The Day I Tried To Live”. After a 1994 number one debut on the Billboard chart, the album went on to garner the band two Grammys in addition to multi-platinum sales. After the widespread success of Superunknown, vocalist Chris Cornell solidified himself as one of the greatest rock singers. “You have to walk out there like you believe you should be out in front of people, but not walk out there like you think you’re better than the person that bought the ticket who’s listening to you,” says Cornell. Successes aside, his immense talent could be seen early in his career through the outstanding heartfelt side-project, Temple of The Dog. 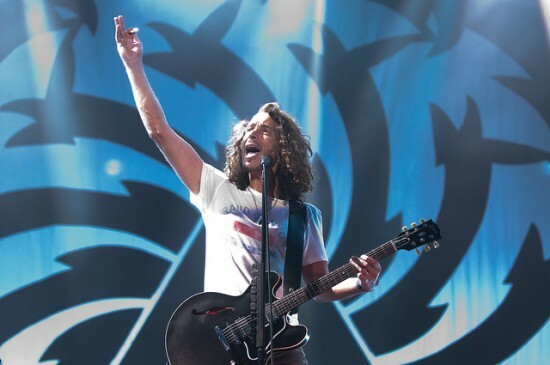 After the release of Soundgarden’s final album, Down On The Upside, and subsequent breakup, Cornell went on to pursue a solo career in addition to fronting the hard rock powerhouse Audioslave. In early 2010, Cornell announced via Twitter that Soundgarden would reunite. “The 12 year break is over & school is back in session. Sign up now. Knights of the Soundtable ride again,” he wrote. Since its reformation, the Soundgarden have played a select number of shows including their first since 1997 at Seattle’s Showbox and a headlining gig in August at Lollapalooza. Rumours of further touring and appearances continue to swirl on the internet from eagerly awaiting fans. 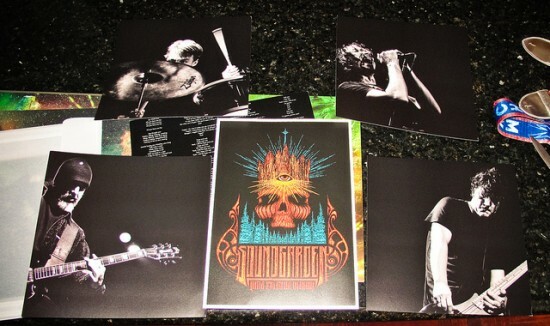 With the reformation also come efforts to move Soundgarden’s art from the past to the present. Partly due to having their former record company and staff dissolved, Soundgarden have done very little in terms of commercial or online presence. The recent release of Telephantasm marks a triumphant return and reintroduction to loyal admirers while also engaging new generations of rock fans. The title Telephantasm is described by guitarist Thayil as “an illusion at a distance, or a ghost from afar,” capturing a retrospective of a non-existent band in over a decade. Partly released in a unique combination with the latest Guitar Hero: Warriors Of Rock video game, one million copies of a condensed Telephantasm went out in late September 2010. Three expanded versions were also released, one of which containing a vinyl copy as part of a limited edition box set. To experience some of Soundgarden’s music, seek out and have a listen to these select tracks which are standouts in an extraordinary career. These songs are an excellent starting point for new listeners and they are are also familiar classics for fans. Below that, you will find two excellent videos for your viewing pleasure. Enjoy! Please feel free to comment and share your thoughts on the music of Soundgarden. What are some of your favorite songs or albums? How have they affected you? 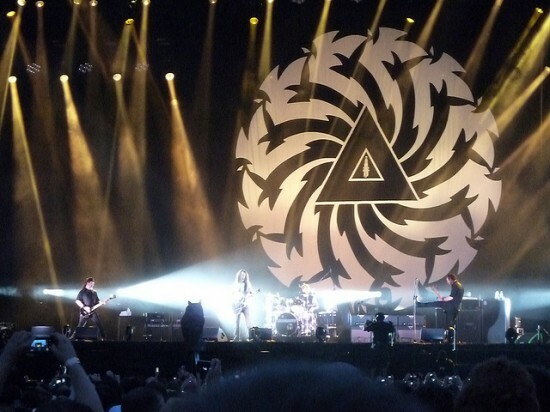 If you have seen Soundgarden in concert, please share some of your comments about the shows. Soundgarden musicisentropy @ Flickr.com. Creative Commons. Some Rights Reserved. Soundgarden Fuzzy Gerdes @ Flickr.com. Creative Commons. Some Rights Reserved. Soundgarden joshc @ Flickr.com. Creative Commons. Some Rights Reserved. Soundgarden Reindertot@ Flickr.com. Creative Commons. Some Rights Reserved.